More than 170 million Americans are expected to spend $9 billion to celebrate Halloween in 2018, but they won’t just be buying candy and costumes, according to a survey from the National Retail Federation (NRF). Consumers are expected to spend $2.7 billion on Halloween decorations and $400 million on Halloween greeting cards in addition to $3.2 billion on costumes and $2.6 billion on candy, according to the survey. The average Halloween celebrant is expected to spend $86.79, up from $86.13 in 2017. The total Halloween spending is expected to be slightly less than the record total of $9.1 billion in 2017. 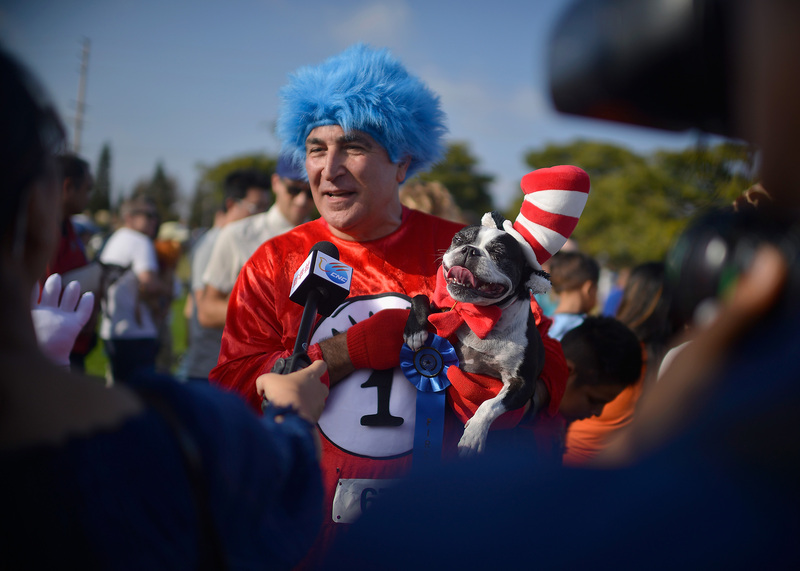 Of the pet lovers who took the survey, pumpkin was the costume of choice for their pet, with 11.2 percent saying they planned to dress up their pet as the Halloween symbol. The figures are from a survey of 6,961 consumers conducted Sept. 4 to 12.